You must walk the property to appreciate this unique and rare property - some of the best views in Black Forest. 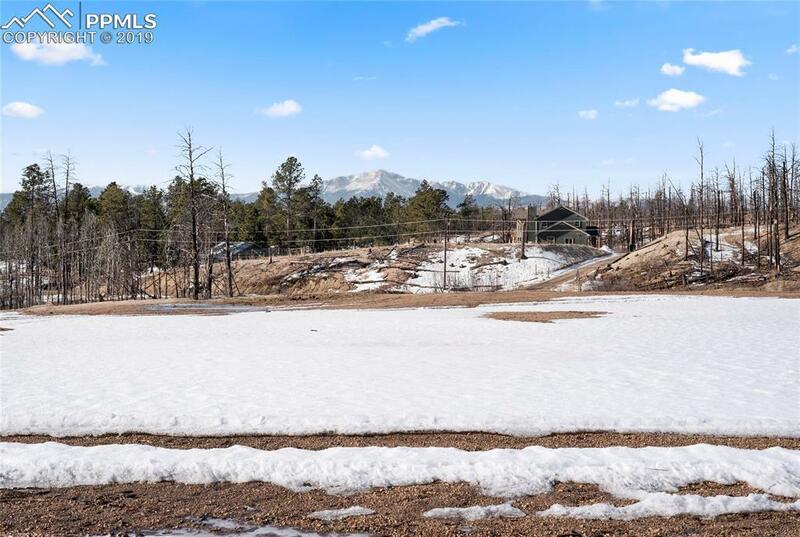 Sought after western Black Forest location with awe-inspiring views of Pikes Peak, the surrounding mountains and the treed hills. 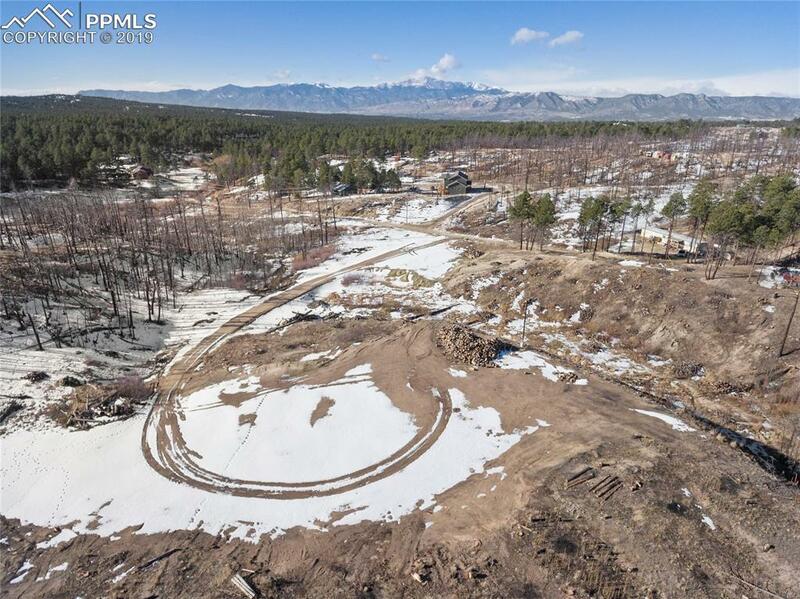 The first photo in the listing was taken from the build site showcases the western portion of property as well as the phenomenal Pikes Peak view from the build site. Private build location with electric meter already installed perfectly situated to allow the best views from your new home. Private cul-de-sac location. Award winning District 20 Schools. No covenants or HOA. Zoned for horses. Outbuilding friendly. 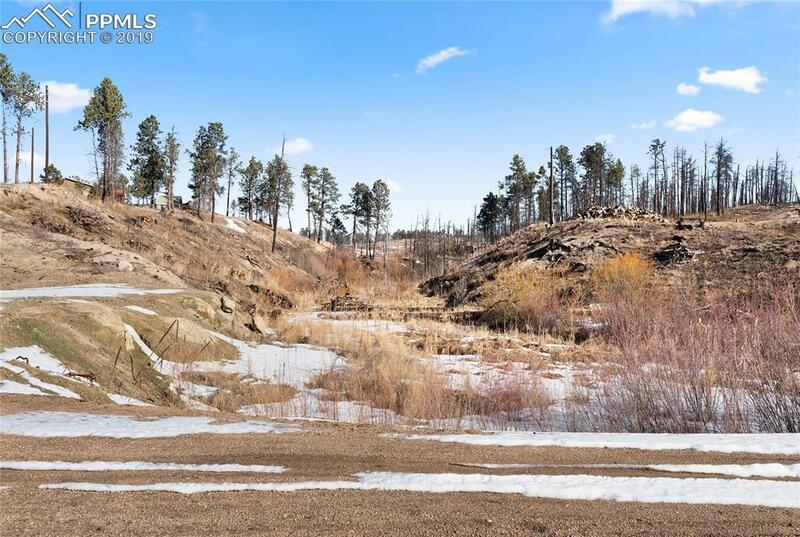 Small year round stream meanders through the western portion of the property and could possibly be pooled to create a pond feature with approval. 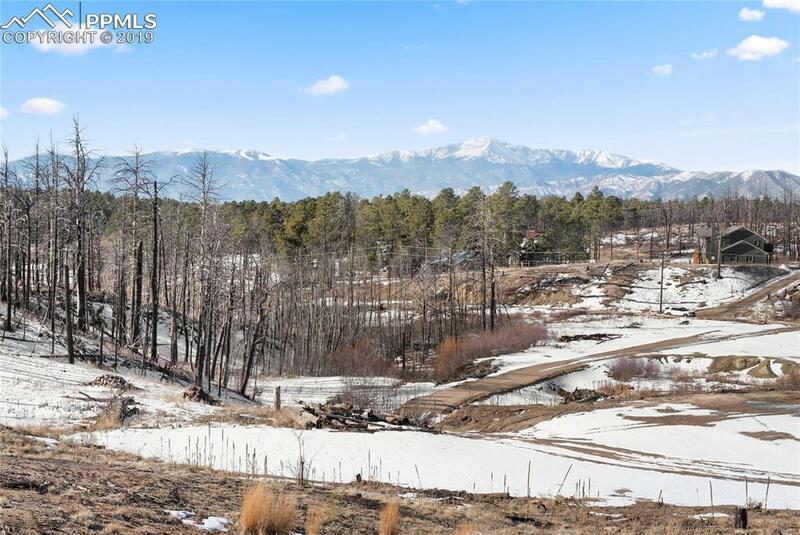 Fantastic flat build site with existing driveway that provides top of the hill western views of the mountains. The neighborhood is currently in process of obtaining a grant to pave the road and is hopeful this will be completed by this summer - buyer to verify.